Owing to perfection and quality oriented approach, we have carved niche in the industry by offering an enormous grade array of CASE 770EX PRO 76 HP Loader Backhoe that is used at construction sites and coal mines. offers better fuel efficiency, low operating cost, and better breakout forces. We are engaged in offering CASE Backhoe Loader. Banking on our enriched industry experience, we are able to supply CASE Backhoe Loader. 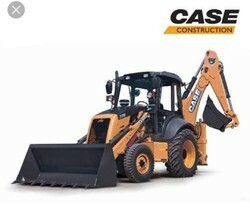 We are a top notch supplier of Case Backhoe Loader. We are a top-notch organization, engaged in providing CASE 851 Backhoe Loader. 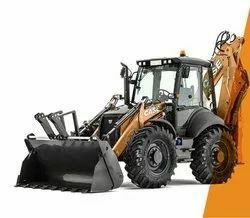 We are amongst the most reputed names in the industry, offering CASE Backhoe Loader.